Maine Laser Clinic’s corrective facials address many skin conditions that are hard to control; MLC offers chemical peels that correct, Acne, Rosacea, Skin Revitalization, and more. We’re excited to expand our service offerings and look forward to educating the public on the many benefits of corrective facials. This treatment helps purify, soothe and balance oily and problematic skin. The custom peel targets excess oil and breakouts. The ACTP treatment is exfoliating, soothing, and leaves the skin feeling clean. It’s also calming and and refreshing for your skin. A calming, restorative skin treatment for individuals who experience redness, irritation and dryness. Using a combination of vitamins, antioxidants and growth factors, the treatment helps to rebalance and restore the skin’s integrity. One of our most gentle corrective facials on the menu. This extraordinary facial is one of the most advanced approaches towards combating the signs of premature aging. The AARF focus is to help diminish the look of fine lines, lax skin, pigmentation, sun damage and scarring. Our go to cocktail is to use high levels of Vitamin A, C, E and growth factors. These wonder-vitamins help nourish, and increase the look of hydration resulting in healthier skin. During the AARF treatment we target the face, neck, decolletage, hands and arms. To restore radiance, the Vitamin C Revitalizing Facial infuses the skin with a high dosage of Vitamin C to reverse the signs of sun damage. Powerful antioxidants help re-establish the skin’s clarity and repair damaged tissue caused by the sun and other environmental exposure. The end result is your skin will appear brighter, firmer and more radiant. 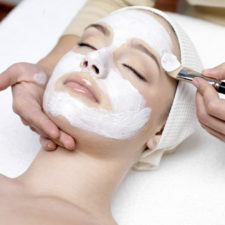 This is one of very best corrective facial. The Corrective Facial Peel was customized by our trusted partners at Environ. The CFP is a peel designed for all skin types. The CFP targets specific concerns; including fine lines, breakouts, dryness, pigmentation, scarring, tone and textural imperfections. It’s quick and simply works amazing! Why get a Corrective Facial? We all care about our appearance. Having healthy, youthful looking skin leads to better self-esteem and more. If you’re skin looks great and you get a ton of compliments, wouldn’t that put a smile on your face? We believe in the mind,body,soul connection, and it starts from within, and get transferred to your exterior. As with any of our treatments. All of our services come with a complimentary consultation. Call today to schedule yours. Estheticians are able to extract and cleanses your pores in ways that cannot be done at home. 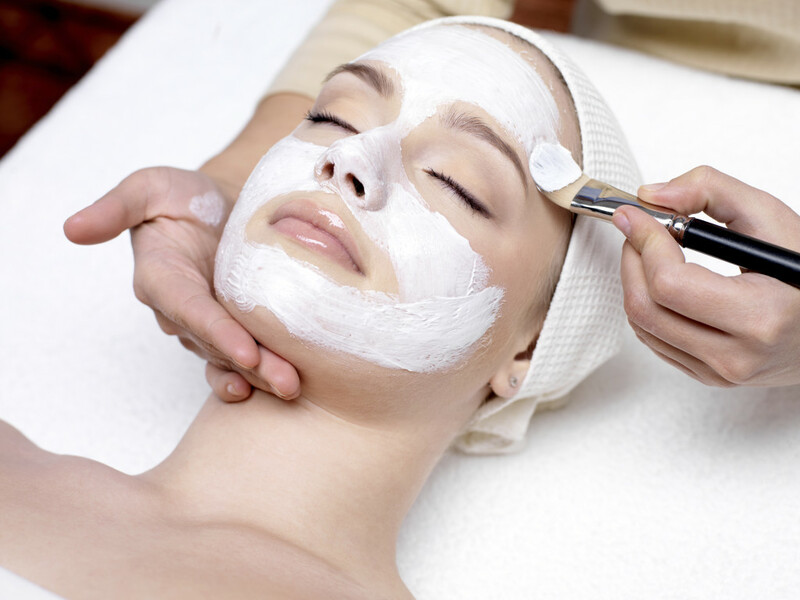 Facials remove toxins and dirt that has accumulated over weeks, months and even years! The effects of a facial are ongoing and changes occur over a course of 4-6 weeks. During this time, your skin continues to renew itself – resulting in a rejuvenated appearance. Stress is a contributing factor to premature aging. Stress is a trigger for Rosacea and can cause flare-ups. Stress can negatively influence your skin’s appearance. You deserve some pampering – reward yourself with a facial and maintain a youthful appearance simultaneously! A good skin care regime is integral to healthy looking skin. At your appointment you’ll receive guidance from a licensed Esthetician to assist in a healthy skin care routine.